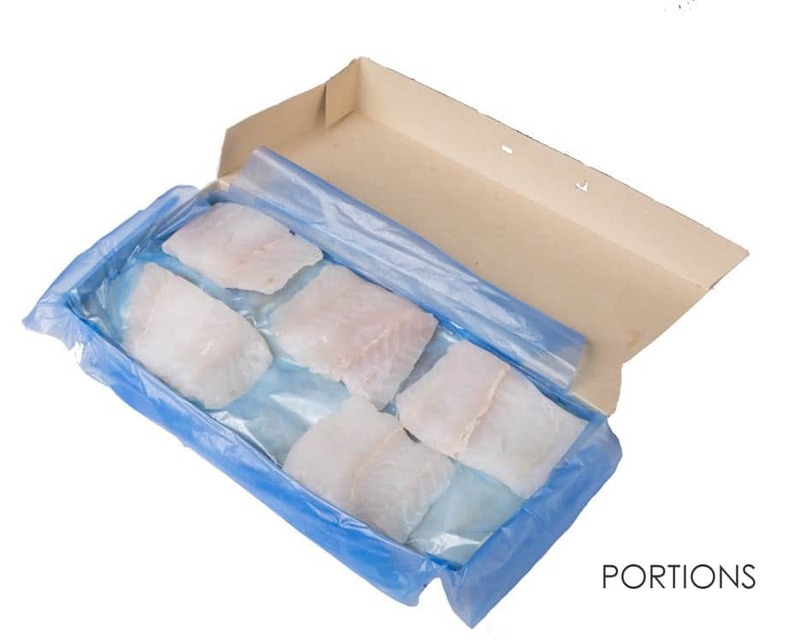 This Marine Stewardship Council certified fish has white, firm flesh that cooks up dense but flaky with a mild flavor. 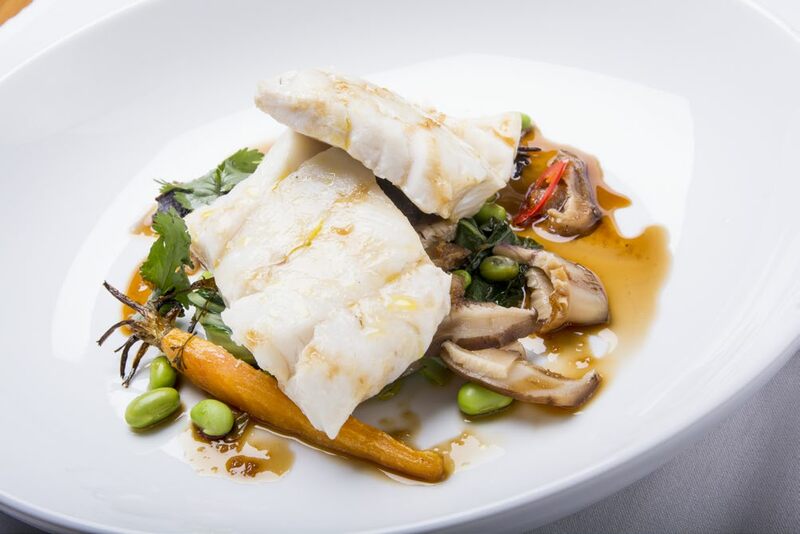 You’ll love the versatility of this tasty fish – bake it, roast it, grill it, sauté it – no matter how you prepare Hoki, your customers will love this responsibly sourced and affordable fish! A perfect fish for people who say they don’t like “fishy” fish – they’ll love Hoki’s mild flavor! Pair it with your favorite New Zealand white wine for a great geographical match! 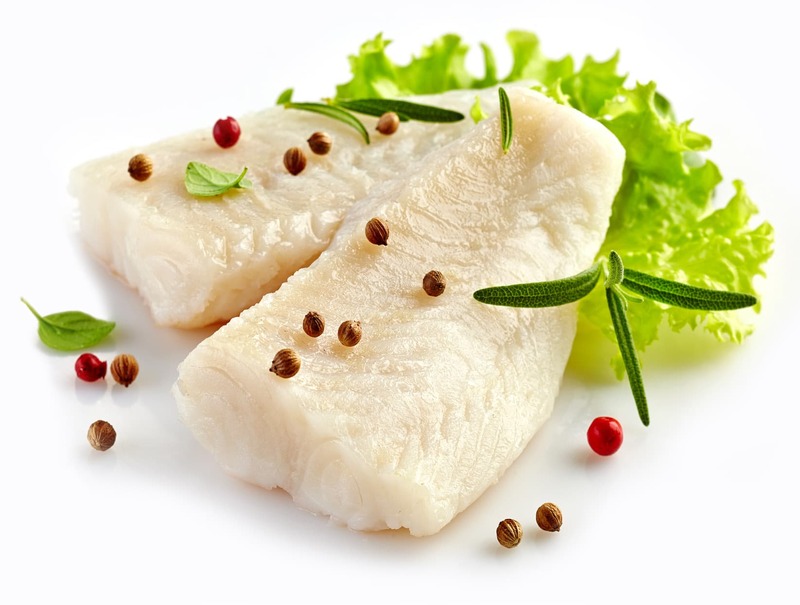 If you have customers looking for a “family friendly” fish – Hoki is a great choice. Affordable, mild and easy to work with, even kids love it!